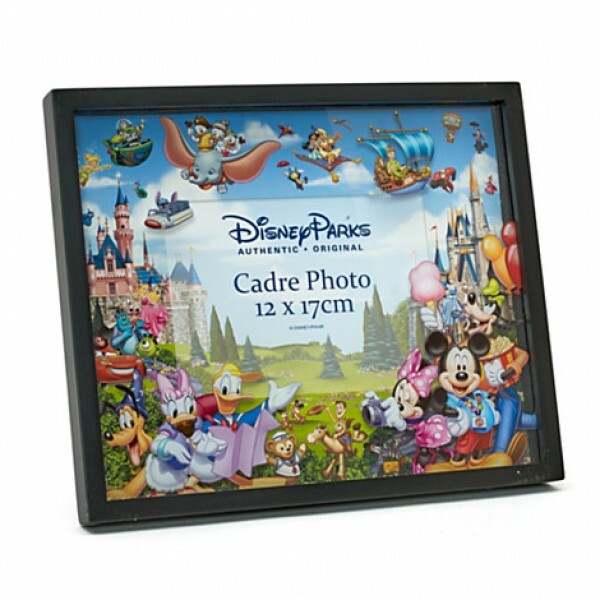 Disney Mickey and Minnie Mouse Wedding Picture Frame ​Code: 2818 Mickey sweeps Minnie off her..
Disney Photo Frame - Mickey Mouse Icon Code: 2896 •Mickey icon wooden frame •Red ..
Minnie Mouse Ears Picture Frame Code: 2897 •Minnie icon wooden frame •Red gloss f..
Disneyland Paris 2019 Wall Calendar Code: 2395 Makes the perfect gift for any fan! 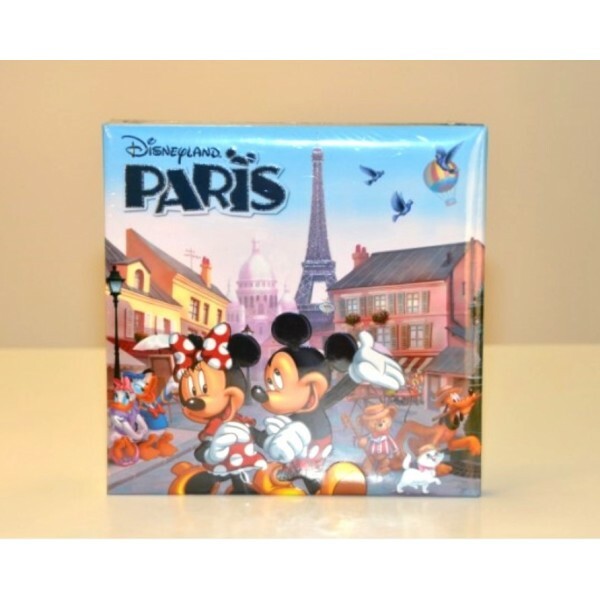 Spiral-b..
Mickey and Minnie in Paris Photo Album Code: 1886 There's room for all your magical memori..
Mickey and Minnie Photo Album Scrapbooking Code: 3041 Create a magic collage of you.. 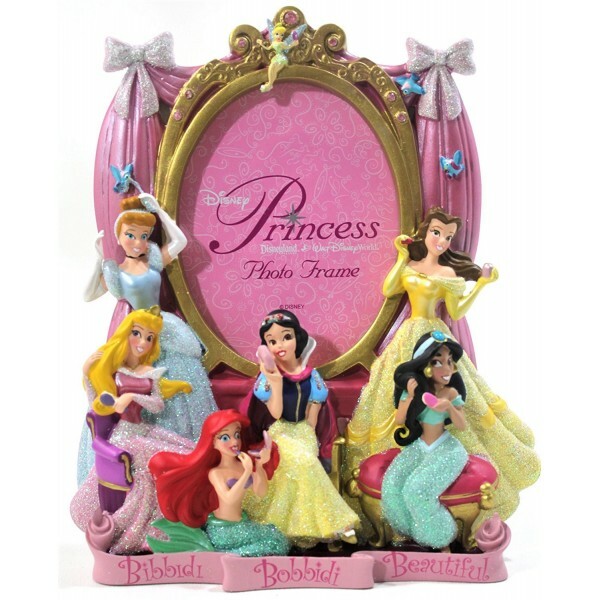 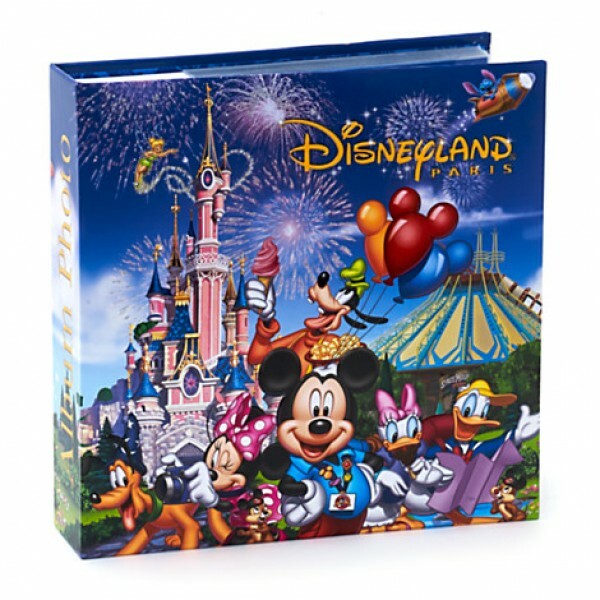 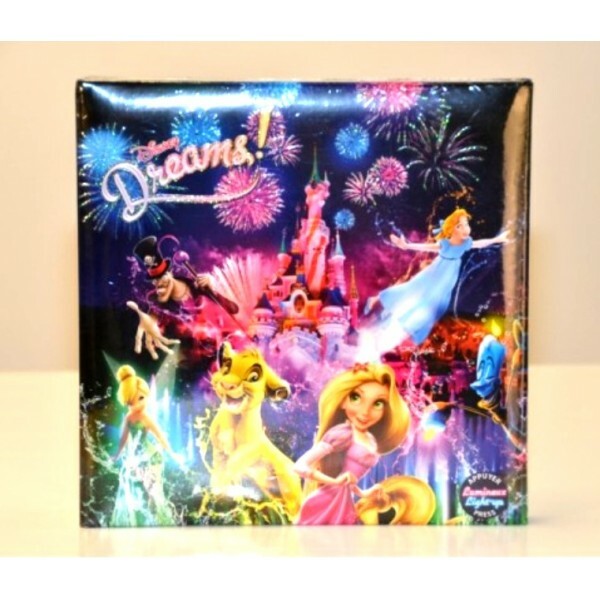 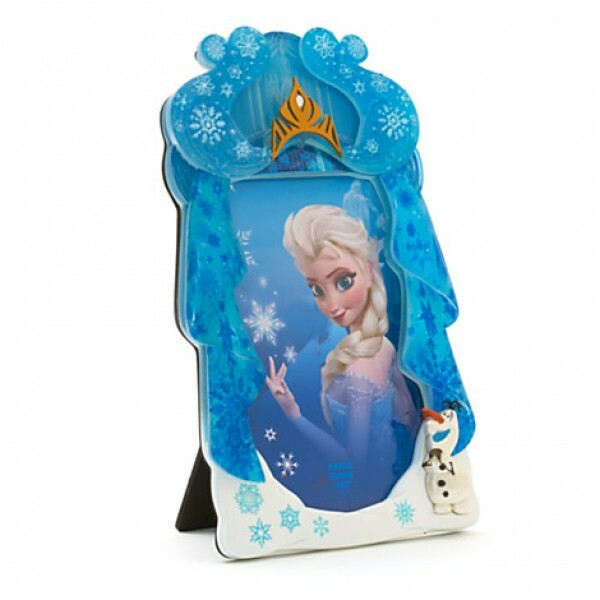 Storybook Photo Album Code:1885 There's room for all your magical memories in our Disneyla..